SFP Corporate Solutions offers a range of solutions for under performing and distressed businesses, assisting with turnaround and growth. In addition, it specialises in Members Voluntary Liquidations (MVLs) for winding down solvent businesses. By applying forensic skills the team can also assist in asset tracing, identifying antecedent transactions and debt recovery. Robert has been at SFP Corporate Solutions for over 10 years. 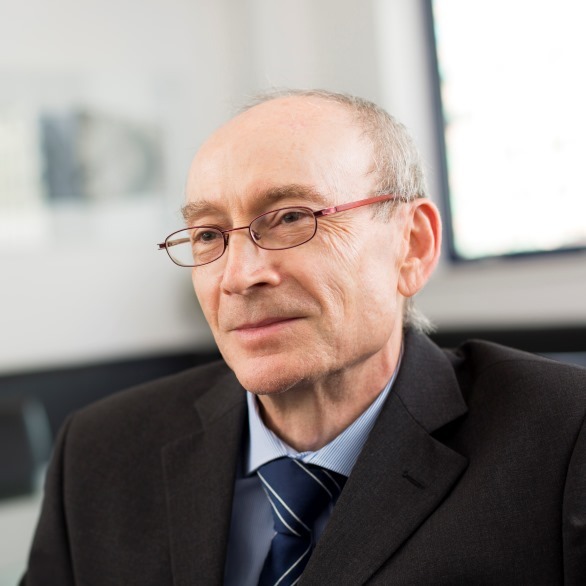 Robert is a chartered accountant and licensed Insolvency Practitioner, with over 25 years' experience in forensic accountancy for the legal, insolvency and lending sectors and for Government departments. Meeta has over 15 years' corporate recovery experience, specialising in Members’ Voluntary Liquidations. Meeta started her career at one of the big 4 professional service firms, dealing with some high profile clients. 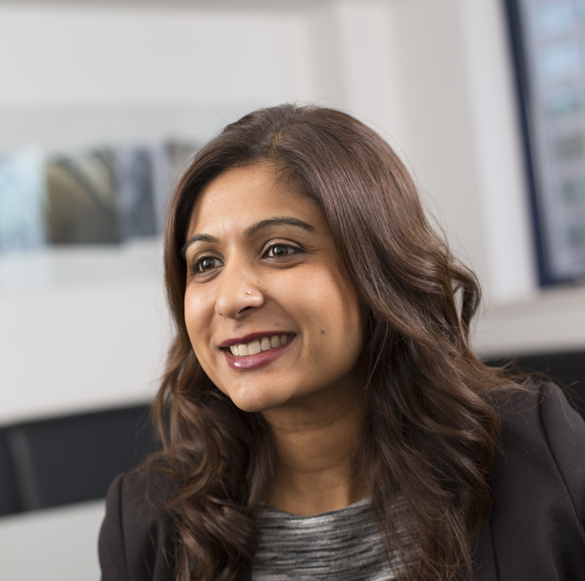 Meeta is now involved in the rapidly growing Members Voluntary Liquidations team. Joanne has been at the group for over 5 years. 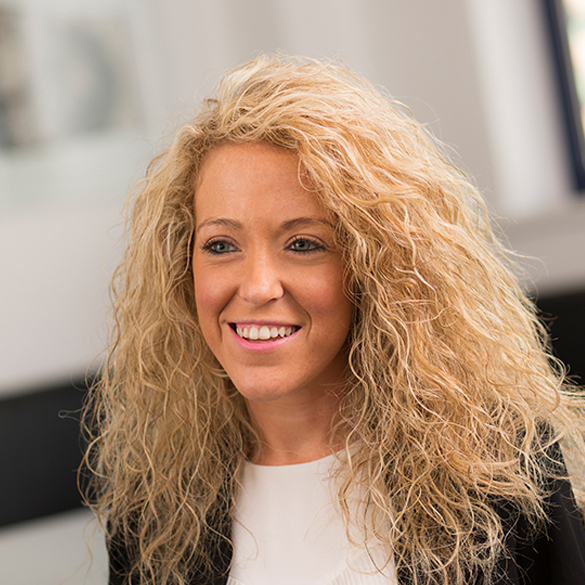 Joanne has over 4 years’ experience in insolvency, particularly Members’ Voluntary Liquidations (MVL). 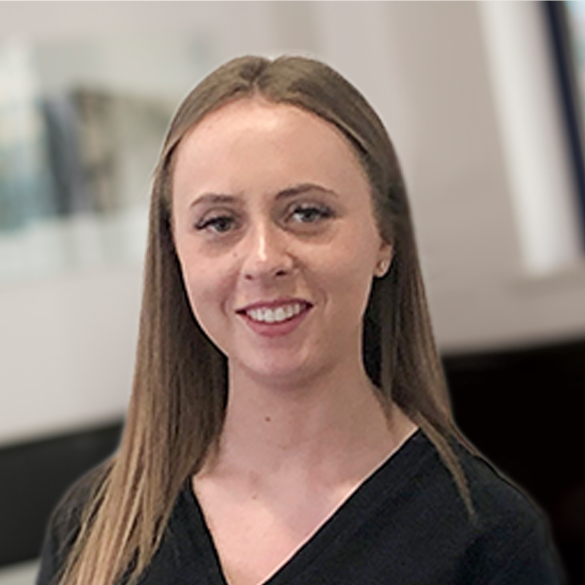 Starting as a Team Secretary within the investigations team, Joanne is now an Administrator within MVL’s, crucial to Corporate Solutions services. Laura joined SFP Group in 2017. 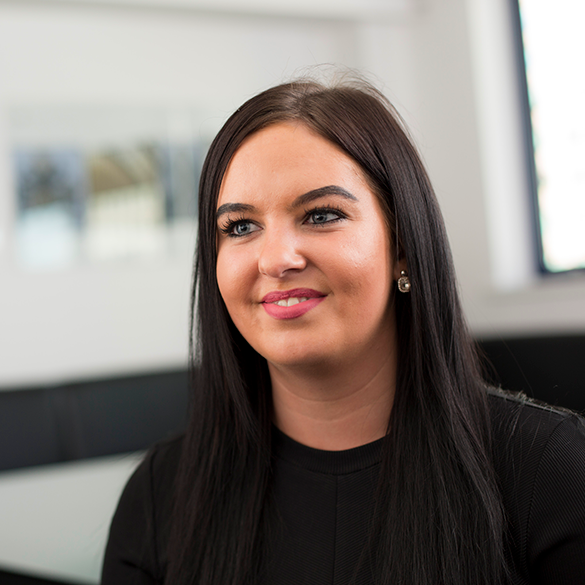 Laura has 2 years’ experience in insolvency and more specifically, working on Members Voluntary Liquidations. 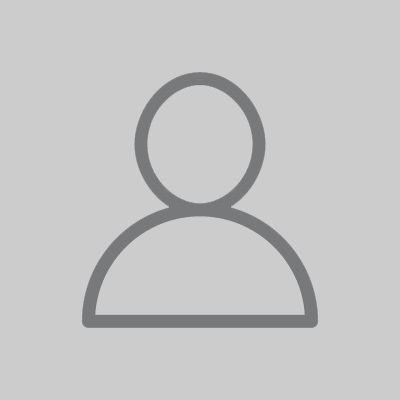 Laura is an Administrator in SFP Group's growing MVL team and deals mainly with post appointment administration. 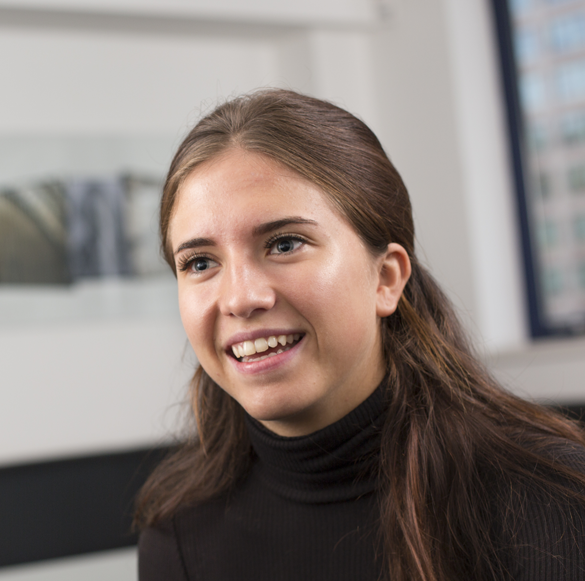 Georgia started at SFP Group in 2016. Hard working, highly motivated and eager to succeed, Georgia assists the Members’ Voluntary Liquidations (MVL) team with general day to day duties together with case specific administration.